New York’s long association with the crime film is as old as cinema itself. From film noir to The French Connection (William Friedkin, 1971) and obviously to Martin Scorsese, the city’s mesmeric and glamorous qualities have served as poignant antithesis against a character’s base desires, involving gloomy streets filled with mafia, guns and et al. Although not as ridged as these formerly mentioned New York stories, a fresh and innovative addition to the canon is Good Time, directed by the Safdie Brothers (Josh and Bennie). Holding a greater contemporary twist over the likes of Scorsese et al, in terms of its cinematic panache, the co-directors arrange a kaleidoscopic thriller that is as tight and lean as its captivating lead, Robert Pattinson. 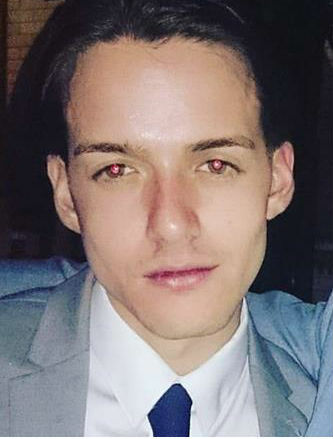 Working with Robert Pattinson in a role written specifically for him after seeing the brothers’ previous film Heaven Knows What (2014) – a bleak examination of a young woman’s addiction to heroin – the narrative follows Connie Nikas’ (Pattinson) quest to get his mental disabled brother, Nick, out of jail before anything life-threatening happens to him. Even before the retro Good Time title appears on screen, accompanied by a heavenly synth based score, you gain an intimate understanding of both brothers and their relationship. Connie is charming and manipulative, whilst Nick, played by co director Bennie Safdie, has a constant expression of agony and helplessness. It is in Nick’s physicality and willingness to do whatever his brother says that lands him in prison after a bank robbery, masterminded by Connie, goes south. From this point onwards, the plot is focused on one specific element; get Nick out of jail. Still, a mission with this much personal investment takes Connie on a roller coaster ride through Queens over the course of an evening. 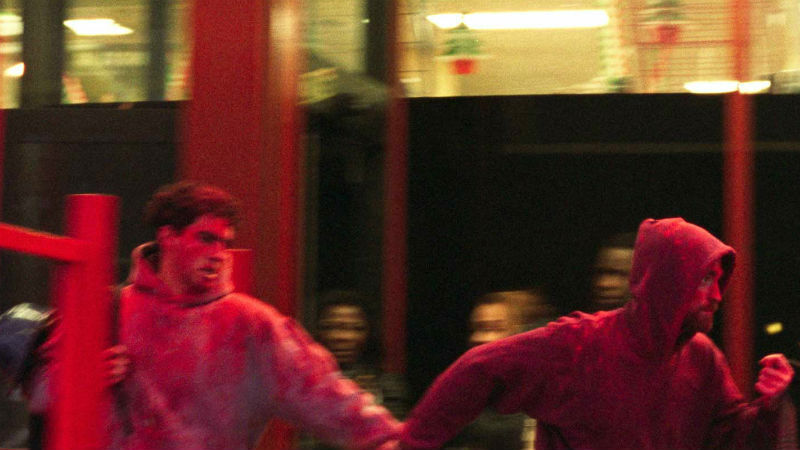 With a hint of the evocative real life filming of Victoria and a reference to the grimy streets of NY, as depicted in Sopranos et al, Good Time is a high octane cinematic ride that will leave you with your mouth wide opening- truly questioning whether you will ever see a better film all year long. Credited in front and behind the camera, Bennie Safdie excels in an unobtrusive performance as Nick. The emotional complexity in his facial performance is held in close takes by cinematographer Sean Price Williams. Opening in such a close up is a signifier of the film’s attentions upon such a tight camera angle. Similarly, using such a technique focuses the audience’s gaze towards the minutest detail in performance, whilst drawing one further inwards of the narrative. With this extreme close up technique characteristic of the Safdie’s filmmaking, brightly light neon frames accentuate these intimate shots. Varying from all colours of the spectrum, the artistry in the lighting heightens all the cinematic elements of the mise-en-scene. Such visceral lighting charms the brain and upon leaving the cinema, the normal world will be mundane and beige. 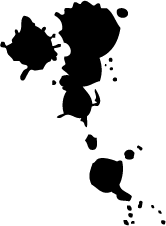 Naturally working within the thriller/ crime genre, a certain gratuitous element seems inevitable. Apart from one or two beatings, Good Time is not sadistic or masochistic. Violence, if any, derives from the tension built in abidance. Without a single gun fired, it’s a tightly woven piece of filmic tapestry, not an arrangement of blood, smoke and viciousness. As the manipulative Connie, Pattinson manages to create a human who produces both disgusts and sympathy; he is a natural-born saviour who has rejected the only paternal figure in his life. His ability to be whoever whenever is undoubtedly a gift. Acting up to police officers in lies that flow effortlessly from his mouth, Pattinson is effectively acting within acting. To Corey (Jennifer Jason Leigh) he is her affectionate toy boy. Yet, Connie only sees her as a spare credit card for Nick’s bail money and a free ride around town. In Pattinson’s ability to portray a character so invested in acting and ‘not in his own body at all’, as he told Film Comment in a recent interview, the actor transcends his charming star persona. 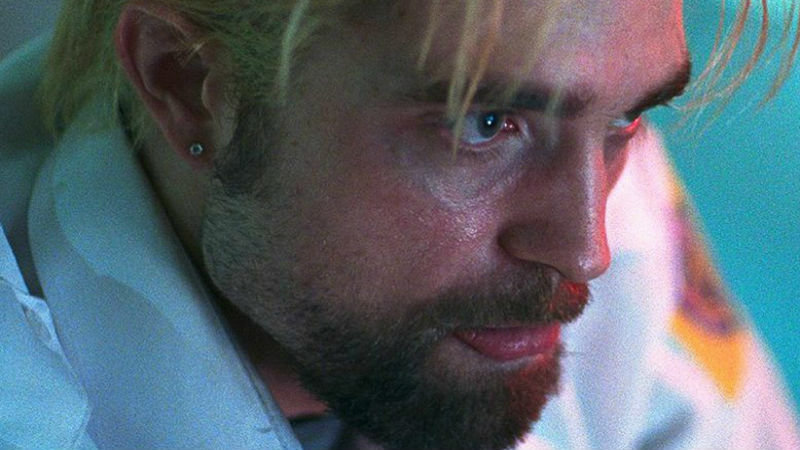 If his supporting performance in Childhood of a Leader (Brady Corbet, 2017) and James Gray’s The Lost City of Z (2017) illustrated his keen eye for a good, innovative project, then Good Time marks a career-defining moment. 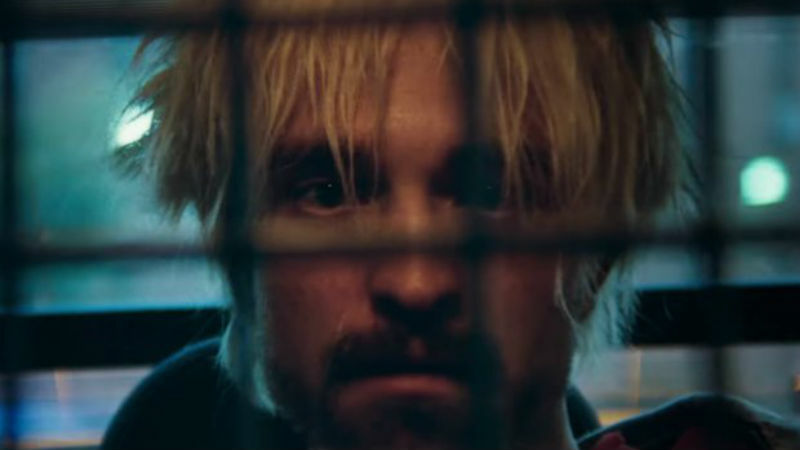 In Good Time, the Safdie’s create something unique, something audacious enough to have your pulse at its mercy. As the credits roll, the brotherly duo chose to let the final scene play out, complemented by Iggy Pop’s The Pure and The Damned. Flowing to a natural conclusion, a moment of poignancy lingers over the final moments. The stillness produced proves a soothing antidote after a ride through the vivid streets of Queens. As I walked out of the cinema, the streets felt boring and dim, Good Time’s visceral charm lingered over me. My only thought was to immediately turn round and experience that filmic trip all over again; sadly I regret not acting upon that thought. Good Time showed in October at the BFI London Film Festival, when this piece was originally written. It is out in cinemas on Friday, November 17th. Good Time is in out top 10 films of 2017.